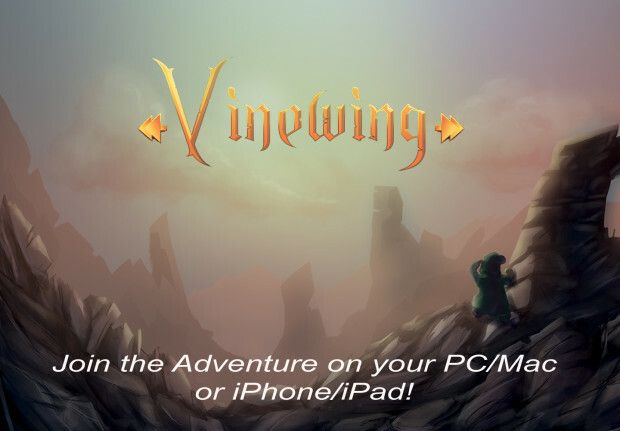 / Posts tagged "App Store"
Vinewing is a story driven adventure game with RPG elements taking place in a fantasy world called Arrowtide. Game characters are voiced by YouTube stars! !